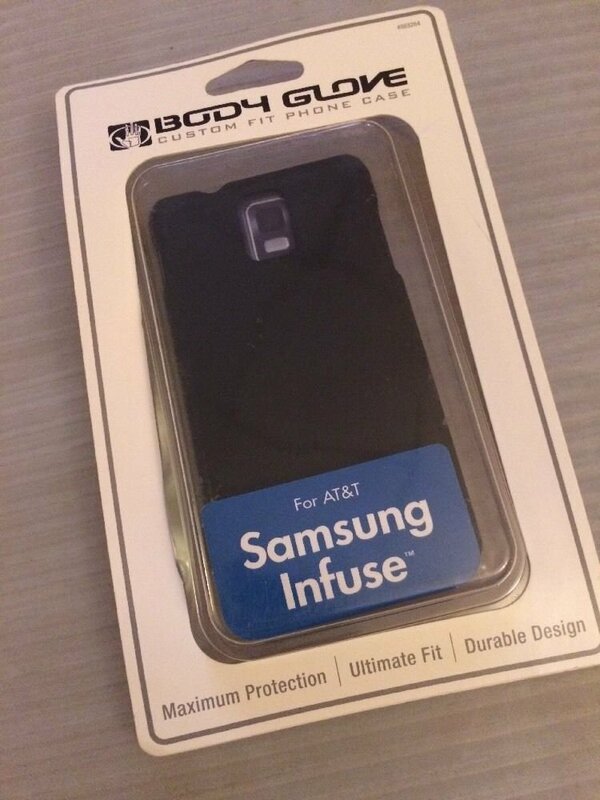 For sale is 1(one) body glove brand smooth case for an ATT Samsung Infuse. Black in color this 2 piece case is hard plastic with a soft touch matte finish. Any questions please ask. ThanksWe here @ SmittyCells strive to make every transaction a pleasant one. We look forward to doing business again and again with you. But we do ask that if you have any issue at all or before leaving any negative feedback, opening a case, or opening a return request... please contact us directly. You can do this one of two ways: Ask seller a question, then choose other(my question is not listed here) or email us at SmittyCells. Any other way will result in a negative impact to our seller account which results in higher operating cost. Incipio feather Ultra Thin Snap-On Case Cover for Apple iPhone 5 / 5S Purple.